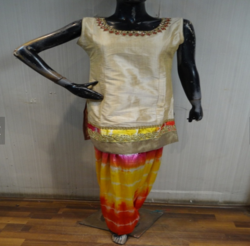 We bring forth vast industrial experience and expertise in this business, involved in offering a high-quality range of Ladies Patiala Salwar Kameez. Price Range : Rs 895 to 3000/ Piece. Price: Rs. 1095.00 We are looking for Bulk queries.